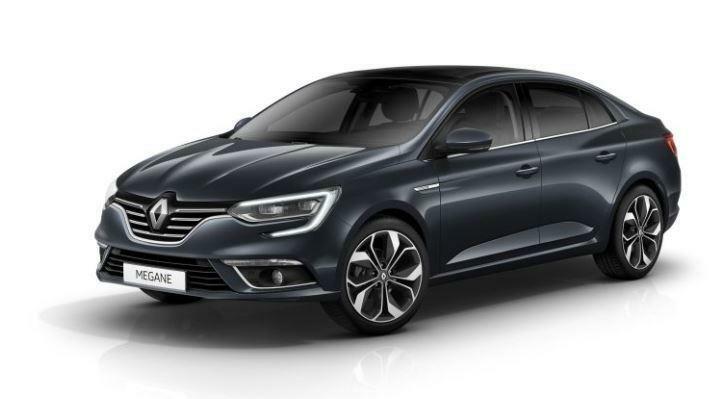 Introducing the head turning all new Renault Megane Grand Coupe. With its dynamic lines and generous proportions, it has a style of its own both lively and elegant. Its muscular bonnet ,broad shoulders, tight curves and sculpted slides emphasise its modern, sophisticated character. Inside the Megane Grand Coupe has been crafted with the greatest care to ensure you can enjoy the drive in comfort. Relax in the sculpted, wraparound seats and enjoy the fine materials and high quality finish with real satin-finish chrome details. The Visio System is your copilot, with safety sign recognition land departure warning and automatic switching between main beam and dipped beam headlights, its a trio of driver assistance systems which analyses your environment to make driving easier. Active Emergency Braking System which can analyse your distance from the vehicle in front, it alerts you in the event of a collision risk. If you don’t react to its visual and audible signals, the Active Emergency Braking activates to avoid or limit damage. The Blindspot warning warns you immediately if there is a vehicle in your blindspot, a light will appear in your wing mirror on the side where there is danger, eliminating any surprises when you overtake. Coming soon, we will be getting some Renault Megane Grand Coupe Dynamique Nav to add to our Rental Fleet. If your company is looking to lease or rent, contact us today on 01-4605250 or email info@jensenfleet.ie to discuss your options and let us find the best package for you.